It’s when standing on the platform at Paris’ Gare du Nord, or Brussels Midi Station, that the impact of what’s just happened can be felt. 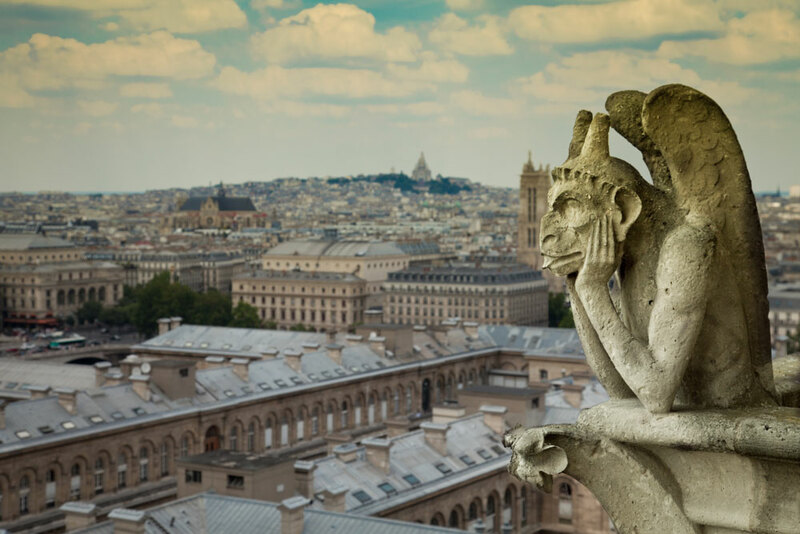 You’ve crossed the English Channel, you’re in northern Europe, and you’re ready for adventure. You haven’t had to fly; to be honest, you’ve barely had to queue. Such is the wonder of Eurostar. Now, I have to admit I was very much a latecomer to this most superb of services, first availing myself of it for a trip to Bremen in March this year. But I’m now a dyed-in-the-wool Eurostar fanatic, and would urge anyone who hasn’t yet done so to try it at their earliest opportunity. 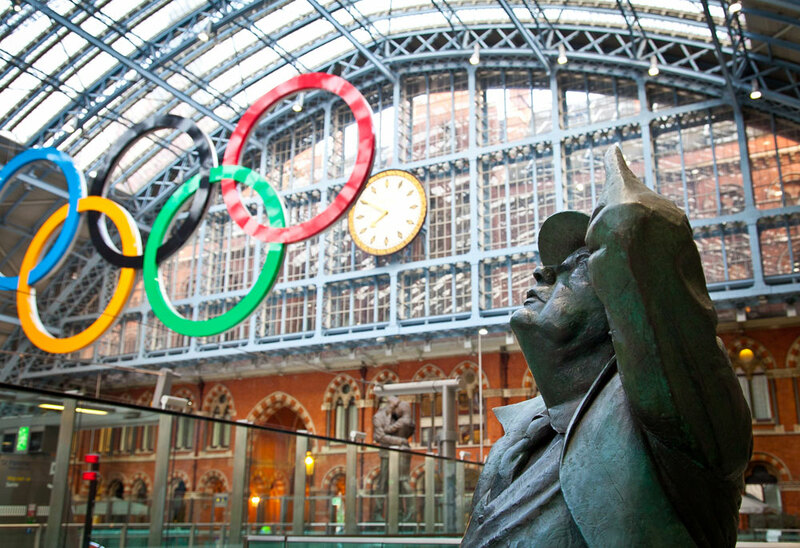 For exploring either Paris or Brussels, you can be up, close and personal from London’s awesome St Pancras Station in as near to two hours as makes no difference. There’s no ‘checking in two hours before’ nonsense, no being separated from your luggage and pretty much no fuss. Standard class is comfortable and airy, and there’s even a touch of gourmet buffet going on if you feel a bit peckish (I’m one of those rare people that really likes inflight meals too – isn’t it all part of the experience of travel?). 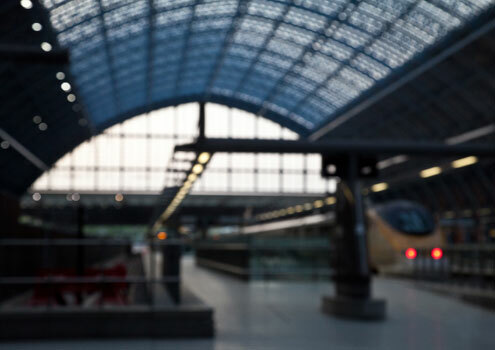 But the real excitement for me is in the huge gateway Eurostar opens to the rest of… well, I was going to say Europe but, in theory, I suppose it’s the world. I took a fantastic rail trip this summer, spending time in Paris, Zurich, Vienna, Budapest, Bucharest, Brasov, Sighisoara, Bratislava and Munich, and the whole extravaganza was book-ended by a return Eurostar trip from London. And before you say ‘yeah, but you have to be in London’, I live on the northwest coast of England, and make an overnight stay in the capital part of the treat – it doesn’t cost a fortune if you stay at the London Euston St Pancras Ibis (which – as the name suggests – is perfect for both stations), but if that’s not to your liking then remember Preston is only a couple of hours from London on the Virgin express. 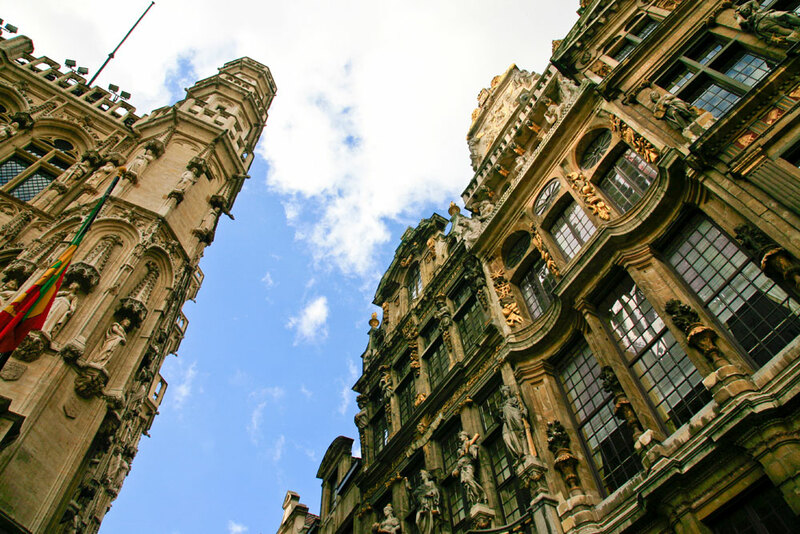 Book well enough in advance and it adds very little to the cost of your trip, which is hardly excessive with return trips to both Paris and Brussels coming in at under £70. 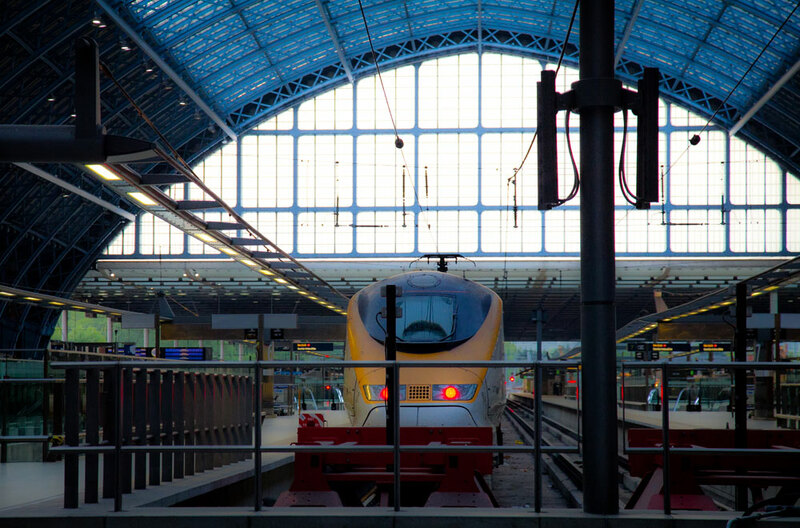 But you can book your onward travel with your Eurostar ticket too – we’ve added both Bruges and Amsterdam on in the past for an extra few quid by choosing ‘any Dutch station’. But the real buzz for me is that I can do it all without flying. That aviation and me are not the most comfortable of bedfellows is no secret, so to be able to get all the way to Bucharest without a single diazepam is something of a coup. And whether tree for tree it actually works out that way, the whole experience just feels a little greener. And I like trees.